DRIVING examiners in Northern Ireland have suffered physical attacks and verbal threats from learners who have seen red over failing their test. Examiners have also been treated for multiple injuries caused by learner drivers crashing during their practical driving assessment. 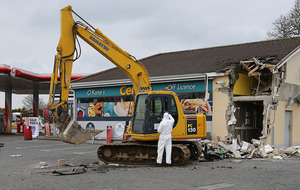 Dozens of such incidents have been reported since 2015, records obtained by The Irish News show. One driving examiner suffered "severe bruising" and needed stitches to cuts above his left eye after being assaulted by a candidate in Derry. A learner in Craigavon became "very angry" after failing an LGV driving test, telling the examiner that next time he would "make sure that you are not here". Examiners have also reported suffering sickness, neck and back injuries and whiplash after learners crashed their vehicles during driving exams. Test centres across the north recorded a total of 34 incidents between 2015 and November 2018 – 13 accidents where injuries or ill health occurred, 16 where there were no injuries, and five cases of "unacceptable customer behaviour". 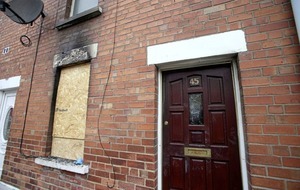 The details were released to The Irish News through a Freedom of Information request. In Derry in 2015, it was recorded: "Examiner abandoned driving test due to candidate's bad behaviour. While exiting the cab the examiner was assaulted by the candidate." The examiner sustained "severe bruising and cuts above left eye requiring stitches", and a "cut on both elbows". 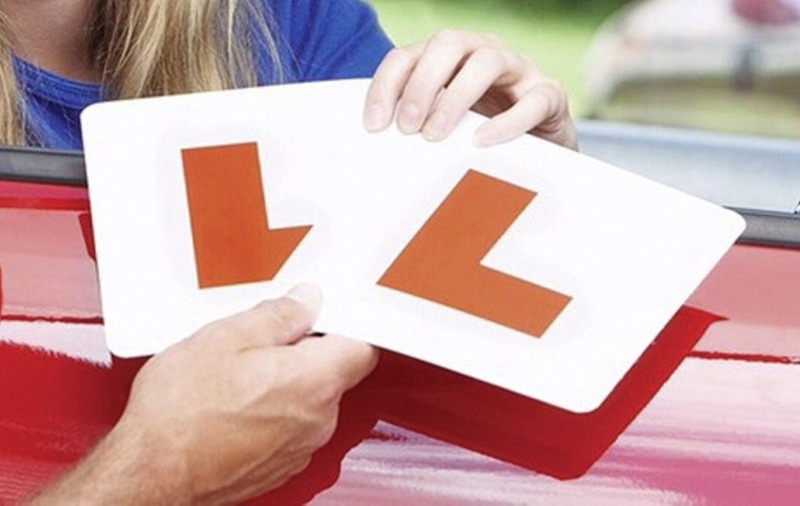 In 2016 during a driving test, a learner in Larne was said to have "used bad language on two occasions while being given instructions", complaining that he "could not hear the examiner". At the end of the test during the de-brief, the candidate also became "aggressive and abusive towards the examiner". And candidate in Craigavon "became very angry" after failing his LGV driving test in 2015. "He said to the examiner that the next time he does his driving test, 'I will make sure that you are not here'," according to records of the incident. On nine occasions over the period, an examiner was injured after the test vehicle was struck by another vehicle. 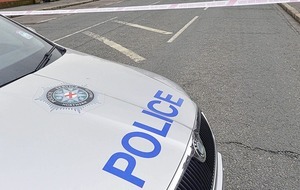 In one incident in September 2018, an examiner in Craigavon had to bring the vehicle to a controlled stop after the candidate "lost consciousness" during their driving test. In 2016, a candidate's vehicle in Belfast struck a street-cleaning vehicle, while in Derry a learner's vehicle struck a parked bin lorry.